Take a look at top 6 stunning and easy ideas on how to achieve a natural makeup look. This summer, try them out for a gorgeous looking you! Summers are here, the sun is out in its full glory and our skin is shouting to get out of the layers of makeup, all thanks to this sweltering heat which causes the makeup to go runny and make us look hideous. So keeping it all natural is the best way out. Besides, the bare makeup look is all the rage this spring-summer. 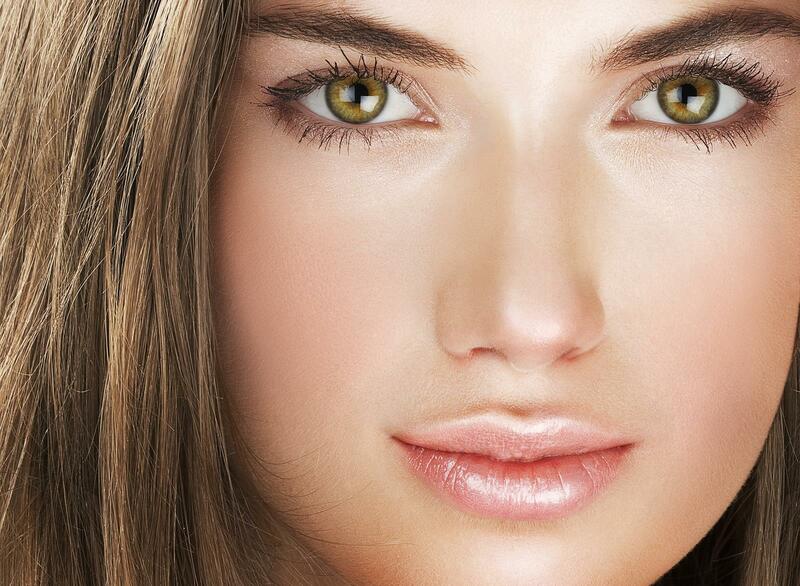 Clear complexion, dewy luminescent skin and a fresh flawless face are the key words to looking gorgeous this season. So, Zuri brings to you 5 ideas for a natural looking makeup that doesn’t look made up. 1. Swap your foundation for a tinted moisturizer: It’s time to ditch your foundation for a tinted moisturizer. These light, sheer formulas feel airier on the skin and are less likely to turn cakey on a steamy day. Besides, some of them also contain an SPF which is an absolute must for the summer season. But if your skin is oily and prone to get slick and shiny during the summer months, then you should skip using the tinted moisturizer all together. Instead opt for a concealer to cover blemishes and flaws, followed by oil absorbing mineral powder for an undetectable veil of cover up. 2. BB cream: BB cream is another breakthrough formula that acts as a one stop solution to all our makeup woes. 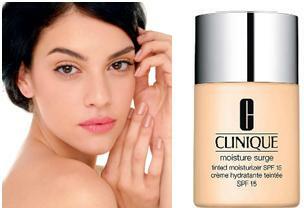 This versatile cream acts as a serum, moisturizer, primer, foundation and sun block all packed into one. It also covers acne spots, blemishes, fine lines and wrinkles. So this multitasking cream makes for a perfect daily wear, for a flawless yet natural looking face. 3. Give your cheeks a warm flush: Pick a cream blush in warmer shades of peaches and pinks to give your cheeks a natural looking flush. Work it around the apple of your cheeks, moving in upwards direction towards the temples. Avoid using cool pinks that make you look more made up. 4. Use earthy eye shadows to give your eyes that extra zing: If you plan to step out and want to look dressy without looking too made up, then color your lids with eye shadow in earthy tones like beiges and browns. The soft brownish tint enhances the natural contours of your eyes without showing up as shadow. Want to add that extra oomph? Just dab on some eyeshadow in champagne or shimmery bronze in the center and inner corners of the lids. 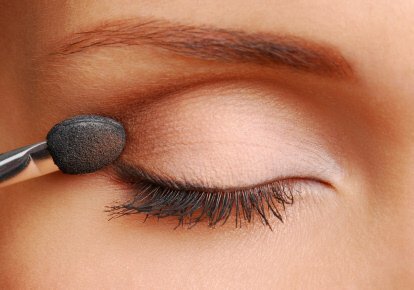 You could also go with a graphite, charcoal grey or cocoa eyeliner for a softer look and avoid black altogether. And don’t forget to curl your lashes with a mascara. 5. 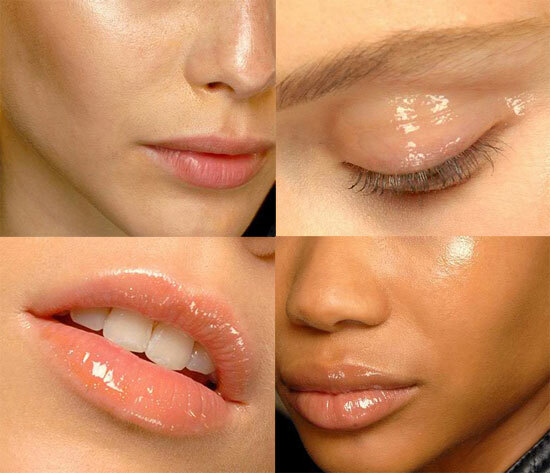 Go for a subtle lip stain: Opt for clear or tinted lip balms and skip the thick lipstick formulas altogether. Go for chic nudes or pastels for natural looking lips. If you want to use lipstick, then use your finger to apply it, rather than using it straight from the tube. You could also opt for a lip gloss. But gloss has a tendency to go runny. So rub an ice cube on your lips before applying gloss to keep it from bleeding. 6. Dab on some clear gloss: Just dab on some clear gloss on your cheek bones, bridge of your nose, Cupid’s bow to give your face that gorgeous glow. It can be slightly sticky at first. So make sure you let it dry. And do not go overboard with it. Remember, the idea is to make your face look dewy and not damp. So make good use of the above ideas and look splendid while looking subtle and natural at the same time.